January 24, 2019 February 22, 2019 Inderjeet4 Comments on ‘Rabba Ve’ song from ‘High End Yaariyan’ is another hit by BPraak and Jaani! ‘High End Yaariyan Trailer’ made a bang in Punjabi youth and fans are eagerly waiting for the film release. In the meanwhile the team has opened up ‘Rabba Ve’ song from the film High End Yaariyan. ‘Rabba Ve’ has also shown in the trailer and sounds soulful. Song has been published on Speed Records youtube channel and crossed 1+Million in less than 24 hours. 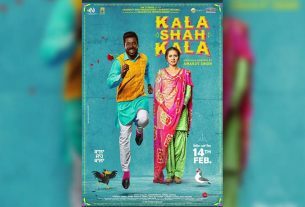 Jaani and BPraak is already a Hit Jodi in Punjabi industry and this creation pushed the graph more upwards. As we stated Rabba Ve is written by Jaani while BPraak is singer and music composer of this heart touching track. 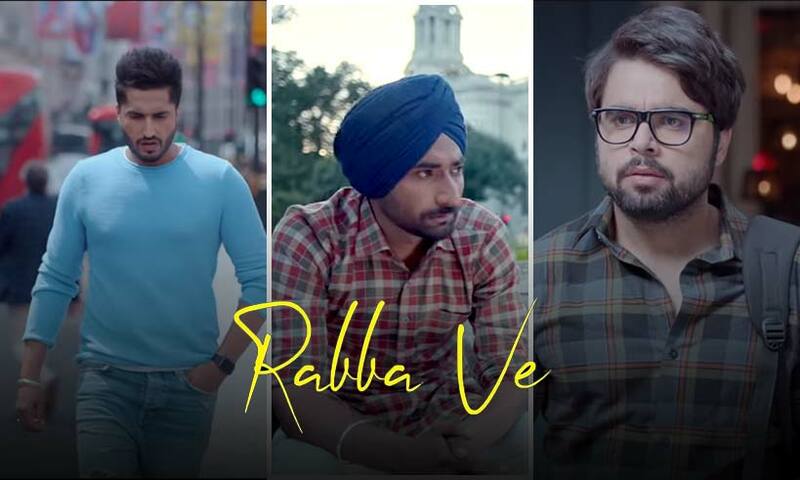 ‘Rabba Ve’ track is featured on all the three friends Jassie Gill, Ranjit Bawa and Ninja and shows breakup portion of the film. ‘High End Yaariyan‘ is going to release on 22nd Feb, Stay tuned for other updates.